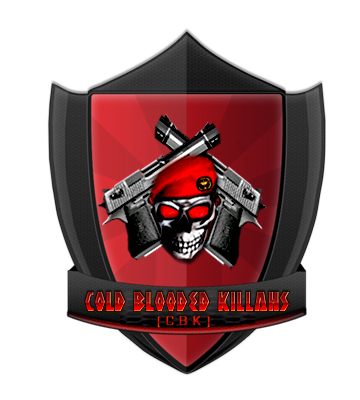 Why do you wanna join CbK? Members are friendly,skilled,teamworking.Overall if i join here i can improve myself as well as the clan. I currently run a clan Vnv with one player named Warlord. I discussed with him to close my clan as I am busy playing ,i cant manage it all alone. Please since you have asked to join us, we don't want to see you In-Game with your tag yet. Reason: To many -1 votes, You can re-apply after 2 months.